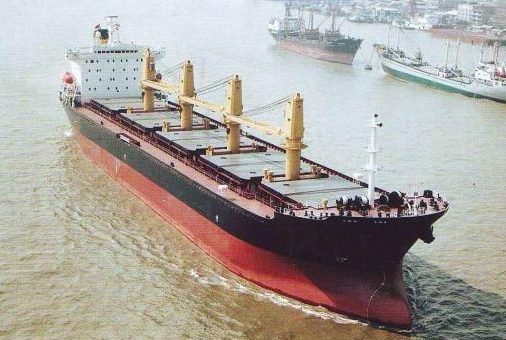 A district court in Qingdao has prosecuted 19 crew from Zhejiang Yonghang Shipping for stealing cargo from the company’s 13,700 dwt bulker Tong Mao 101 . According to the court, the 19 crew including the captain and officers conspired to steal and sell copper concentrate powder worth total value of RMB430,000 ($65,660) from the ship’s cargo hold on different voyages between November 2015 and April 2016. The illegal activities of the crew were discovered by the public security department of Qingdao Port in May and the all the 19 men were arrested. The court completed a three-day trial for on Friday and will sentence them in the next few days. Zhejiang Yonghang Shipping operates a fleet of 12 small bulkers and general cargo vessels.